The cutesy flat bowl glass planter has a rustic, unfussy vogue. You need to be very careful with your planting and watering. 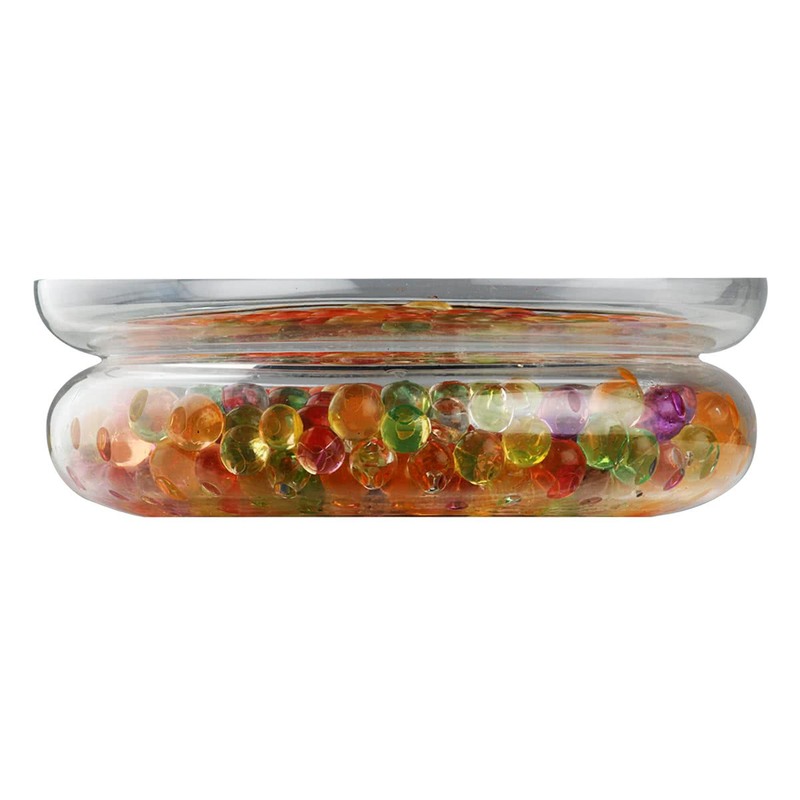 The flat base ensures that you can place on a windowsill or shelf without hanging. Keep it where the plant will get lots of natural light and ample of space. 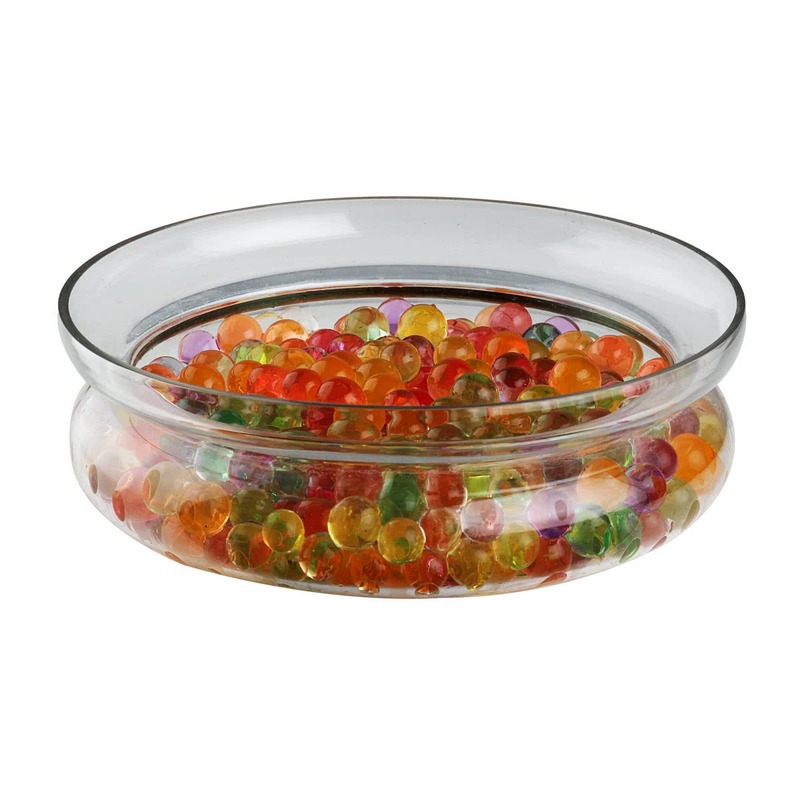 Trendy and multi-purpose glass planter as you can hang it or place it unsuspended too. Perfect for air plants, succulents, terrariums and fairy gardens. Can be easily displayed on the metal stand. The plant looks great from all the angles.